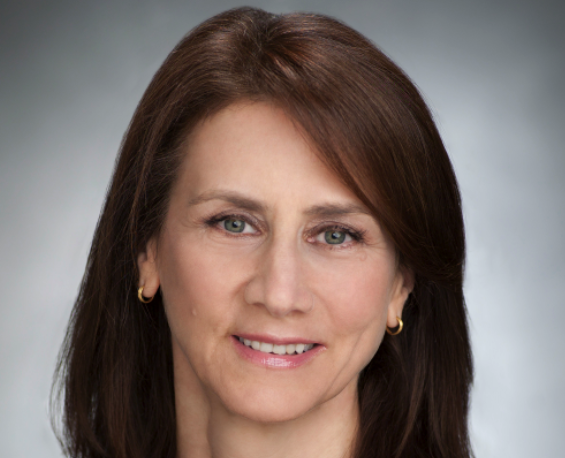 NBCUniversal International has handed Deborah Oppenheimer a new role that will see her helm a push to fully establish Downton Abbey producer Carnival Films in the US. Oppenheimer is currently in charge of NBCUI Television Production’s LA operations, working across prodcos including Carnival, which is producing NBC’s Dracula. She has also worked on series such as NBC’s Camp and HBO/BBC2 coproduction Family Tree. She will now be responsible for launching new Carnival scripted series in the US and oversee Downton Abbey activity in the States. NBCUITP said she would be “pivotal in driving [Carnival’s] domestic and international growth strategy”, reporting into Carnival’s managing director Gareth Neame. Oppenheimer is a former Lorimar Television and Mohawk Productions exec. The news comes after TBI last week revealed NBCUITP had hired Fever Media’s head of development Jack Burgess to become head of development, non-scripted.